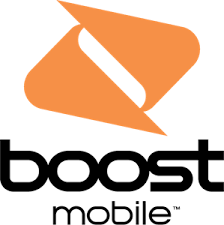 The Boost Mobile device line-up is STACKED. These phones are loaded with some amazing features. Make sure you check out ‘em all out.